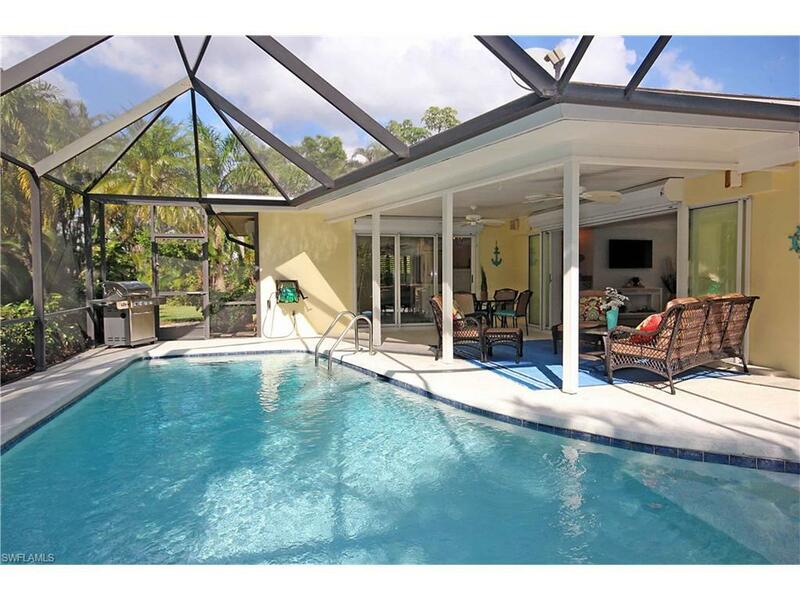 723 Willowhead Dr, Naples, FL 34103 (MLS #217069280) :: Clausen Properties, Inc.
2020 AVAIL! 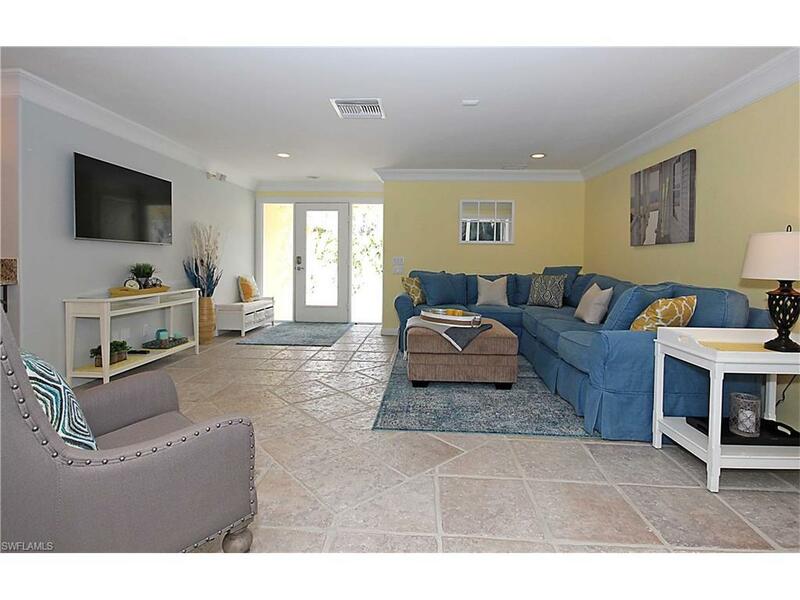 Located minutes from world-class shopping, restaurants and 7 blocks to the pristine Gulf beaches, this completely remodeled and updated Park Shore pool home offers 3 BRs, 3 Bths and a sparkling heated pool. A circular driveway welcomes you to this private, serene and lushly landscaped vacation experience. The LR features new furniture, a large flat-screen TV and sliders opening onto the patio. Enjoy unlimited WiFi access and stream your favorite music throughout the home with the Sonos sound system. Cooks will delight in the designer kitchen with granite countertops, high-end appliances and more. 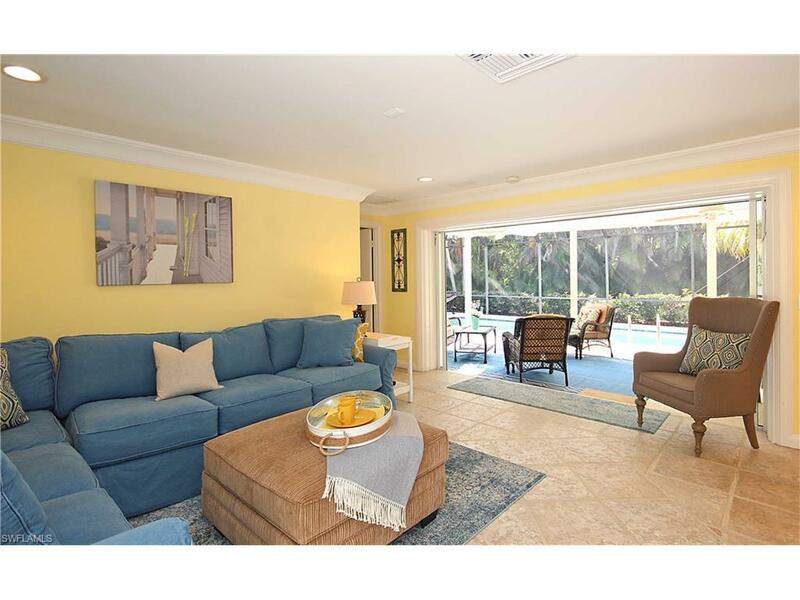 The master bedroom suite has a king bed and sliders opening onto the lanai. The guest bedroom has a queen bed and the flexible 3rd bedroom can be configured as either a den, bedroom with either XL twin beds or a king bed. All bedrooms are enhanced with custom built-ins, crown moldings, plantation shutters and flat screen TVs. Enjoy outdoor gatherings and meals on the newly furnished patio, or relax in privacy overlooking the pool. Private Park Shore Beach Pass is included! 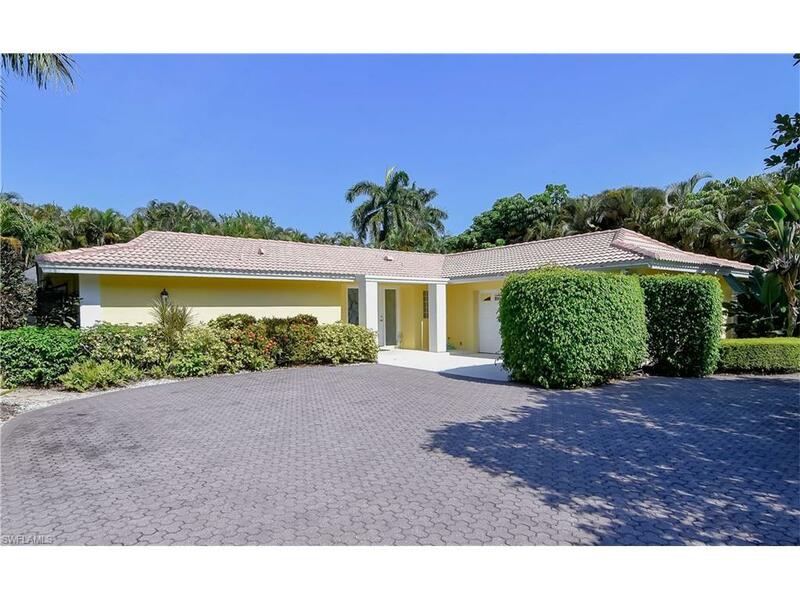 Call now to reserve this impeccably maintained home in one of Naples most sought-after neighborhoods!